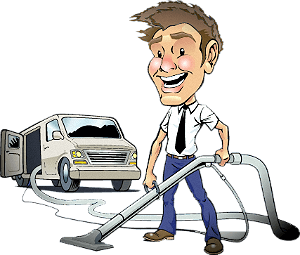 Choose our company to be your carpet cleaning service provider and we can assure you that you will get exactly what you need. 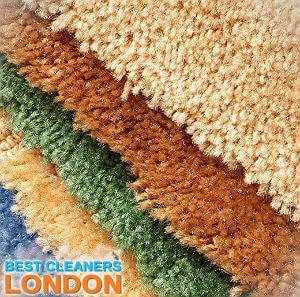 Our company Best London Cleaners is offering you a very convenient, efficient and affordable carpet cleaning service, delivered by excellent professional cleaners with many years of experience in this field. 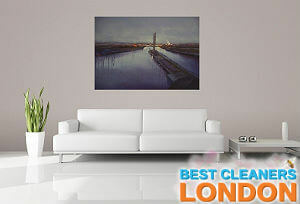 Our company is based in Putney, SW15 and the nearby areas. 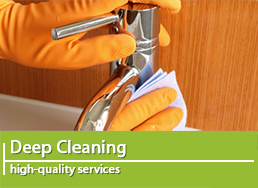 We collaborate with professional cleaners who are very skilled, savvy and hard-working. We can assure you that our cleaners are capable of giving your carpets powerful treatments which will eradicate most of the impurities. Our cleaners will pre-treat any stubborn stains and will steam clean the whole carpet. Call us now for amazing results. We are worth trusting! 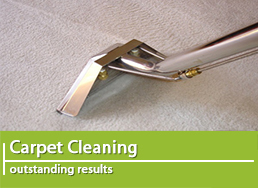 Are you looking for professional cleaners you can entrust your delicate carpet to? Choose our comprehensive carpet cleaning services, available in Putney, SW15, because we have what it takes to restore your discoloured and stained carpets to their original condition. 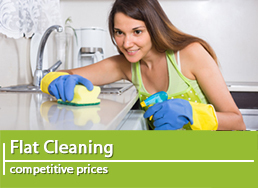 You will be serviced by a team of expert cleaners who know all the subtleties of the trade. Our comprehensive service involves free inspection of the condition of the carpet, deep vacuuming, pre-treatment, steam-cleaning, deodorisation and post-inspection, so that you can see whether or not you are pleased with the results. If you are not, the team will return and repeat the aforementioned steps to ensure your 100 percent satisfaction. Make the right choice for your carpet and give us a ring now! We have a great clientèle! 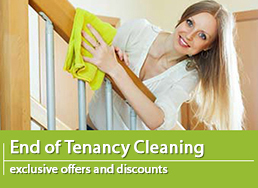 Hundreds of people from Putney rely on our company and our carpet cleaning services. If you want to become one of the proudest owners of the cleanest carpets in the area, do not hesitate any more and contact us soon. We specialise not only in the carpet care. We also offer professional upholstery and sofa cleaning services. See what one of our dear customers has to say about the service provided. Upholstery attracts all kinds of dirt and dust particles, which makes its maintenance a tough challenge. Having a clean upholstery improves the indoor breathing environment. However, this is only possible if you take advantage of a professional upholstery cleaning service, delivered by a reputable provider. Like us. Schedule an appointment with us and we guarantee that you will not be disappointed with the quality of our service. 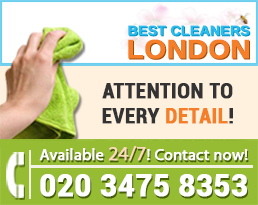 Currently, we cover the major London areas including Putney, Clapham, Chiswick, Chelsea and Camden Town. If you have a private or a commercial property based there, don’t hesitate to contact us. Today the materials of which sofas are made vary. If you want to prevent damages and keep your pieces of furniture in a good and well-maintained condition, you have to count on true professionals. If you live anywhere in Putney, SW15 or your office, hotel or restaurant is based in this area, you can simply get in touch with us and schedule an upholstery cleaning service at a time and date convenient for you. We use cleaning machines that extract the dirt and grime build-up in the fibres, fight unpleasant odours and efficiently remove tough stains. Rest assured that there will be a great difference in the condition of your upholstery before and after our assistance. We can be booked from anywhere in the area. Hurry up and make sure to get in touch with us. 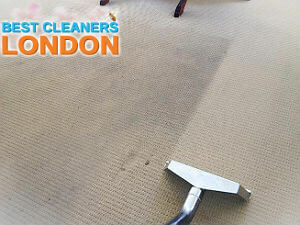 You will see for yourself that our carpet and upholstery&sofa cleaning service are exactly what you need right now. Let us make sure that your home is as clean and healthy as it deserves to be. We are at your disposal all week round, with no exceptions.